Randi and Heather are close friends who have always loved selling and entertaining. Therefore they put their heads together and Precious Scripts was born. Here they joined what they love to do in a fun and exciting way. 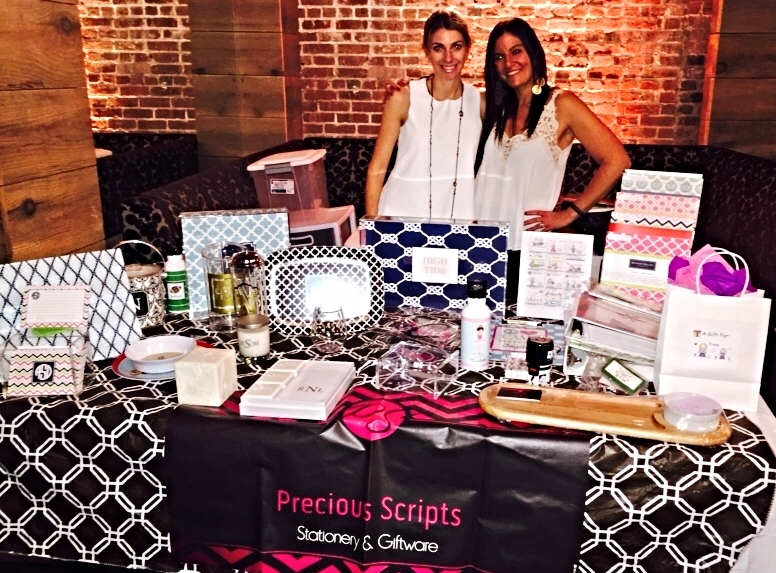 We hope you love Precious Scripts as well and reach out today :) !